Sure, we can help you add a banner below the header. We can also help you add the date that says "Last updated on" below the post title. Once you purchase the theme our support team can help you with that. 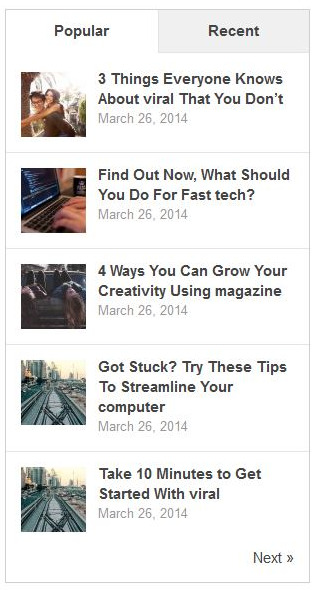 For the popular posts, that's just a plugin called WP Tab that you can add to your sidebar. Looking forward to helping you. Thank you. ok thank you sir, do you have any discounts or coupon?? Please get in touch with our account section here so that our team will help you with suitable discount.